Announcing the MPS Monte Pittman signature guitar. Using the best of the best – we have this amazing instrument hell bent on rockin’ the world. The turbo combination of Seymour Duncan pick ups, is a product of both artist as well as Monte working together with MJ at the Seymour Duncan Custom shop to achieve a new type of DimeBucker never made before. Add a middle position STk-S7 Vintage Hot Stack, with custom wiring using a Super 5 way switch. The possible sounds are truly amazing. The first sighting of the actual MPS will be at The Namm Show January 2012, Jarrell Booth 4198. First performance debut will be the Super Bowl Game half time show, as Monte brings the world to their feet with Madonna live at Super Bowl 2012. Like the MPS Monte Pittman and want to see it in the Hall of Fame? Rate this guitar now (click on the stars below)… at least 20 votes with over 75% average rating gets this guitar into The HOF – the Guitar Planet Hall of Fame and from there into the Guitar of the Year award. Dec 29 2011. And it simply blew my mind. Sure I ever heard before. Way to go monte. This guitar is not only gorgeous looking, but also so versatile! It fits perfectly with Monte’s incredible talent and I’m so looking forward to seeing it live in concerts!!!! I heard that this guitar was magic at the Whiskey show. Can’t wait to see it live!! That is one killer Jarrell guitar. Congrats to Monte for his signature MPS! Rock out at the Super Bowl with Madonna and let’s here that thing shred..! Watching the videos from the show at the Whisky can tell this guitar is sweet! Can’t wait to see Monte play it live! This is an incredibly beautiful and versatile guitar. If you want to play a wide variety of styles, this guitar does it all! Amazing workmanship by Jarrell Guitars. I had the pleasure of viewing and Listening to this BEAUTIFUL instrument at Whiskey A GoGo December 29,2011. It sounds and Looks Amazing! I got to experience Monte playing his guitar at a December party – It was electrifying!!! I was also at the Whiskey Dec 29th…great show Monte…that’s a mean sounding guitar…. Phillip Jarrell makes great guitars and is a great guy. I have one of his fine axes and it sings for days. Love his work! Monte’s talent teamed up with this beautiful guitar is an experience that everyone should have the pleasure of witnessing first hand. Incredible! Absolutely stunning guitar! Can’t wait to hear Monte do a shredding guitar solo on this beauty. Congrats to Jarrell Guitars on a work of art! This Guitar and this Guitarist ROCK. State of the ART of Guitar playing. Pittman let me take the axe for a test drive…plays like a dream. Many guitars in one…easy to play. 3 thumbs up. Had the privilege to see and hold it, WOW! It most certainly over time will join the ranks of the classics. Many years ago Monte and I drove all over the DFW Metroplex to many Guitar Centers piecing together my perfect set-up, and he was the one I looked to as a sounding board for my selection. If only he had this guitar when he destroyed my hearing all those years ago, and in fact he did destroy it a month ago when performing in Deep Ellum. From knowing Monte and his eternal quest for that perfection of a guitar, I can personally attest that anyone who owns one will not be disappointed in the least. Monte is an outlier in a sea of guitarists and I believe that this guitar follows suit. If he put his name on it, then know that nothing has been overlooked. I’ve only heard the prototype live so far and it was amazing! I can’t wait to hear the final version live at the Whiskey on Feb 11th. Congrats to both Monte and Jarrell on such a fine instrument. Got to see Monte play his mps in front of his hometown friends and family last december as usual Monte made it walk and talk!!! Incredible and beautiful guitar, Monte played this guitar at the superbowl halftime show with madonna and is currently playing it on her tour. 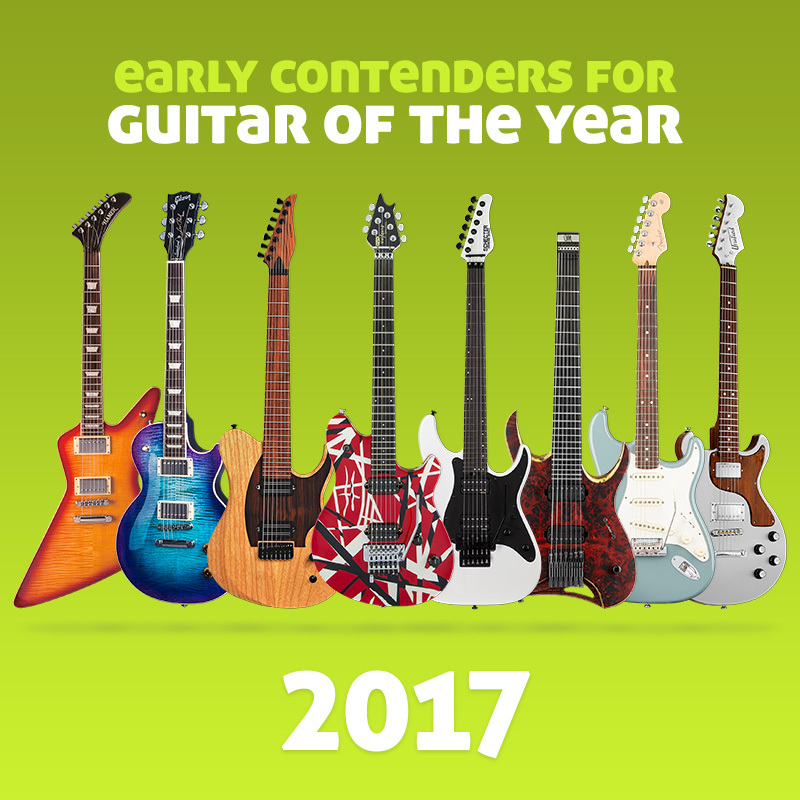 I hope to get one because it is a great guitar! Good luck Monte wherever you are on Tour right now!